Get the most out of your screen with the Dell XPS 13 9370, which features 4mm wide InfinityEdge borders for an 80.7% screen-to-body ratio. With a stunning 4K Ultra HD (3840 × 2160) resolution touch-screen display that packs in 8 million pixels, you’ll be able to see every detail. 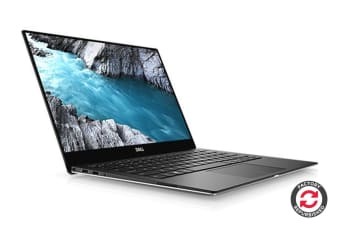 Equipped with an 8th generation Intel i5 processor, the Dell XPS 13 9370 offers increased performance, even when multiple applications are running. This makes it the perfect tool for multitaskers! With the Dynamic Power Mode, you’ll get the most out of your CPU when you need it. Utilise the convenience of a fingerprint reader and enjoy all the sophisticated features that come along with Windows 10 Pro to get the best out of your machine. 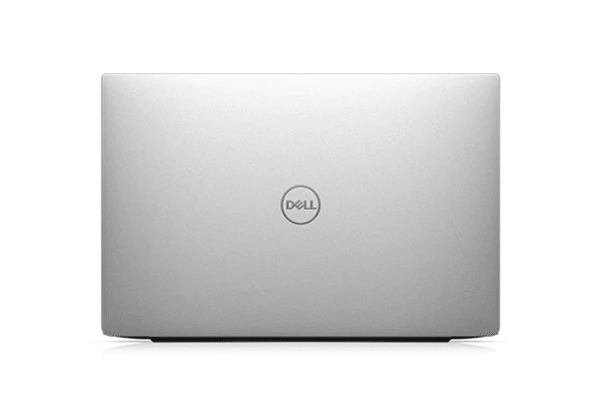 Cut from a single block of aluminium, the Dell XPS 13 3970 is more durable than a machine that’s pieced together. Inspired by the aerospace industry, the carbon fiber and women glass fiber of the palm rest allow for maximum strength and minimal weight. 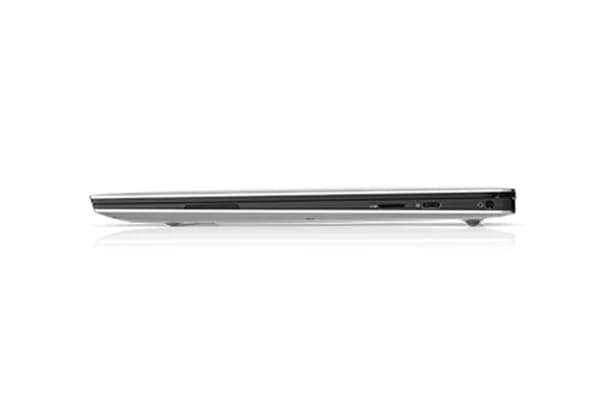 This stunning laptop also features laser-etched details, and colour matched feet for a sleeker finish.